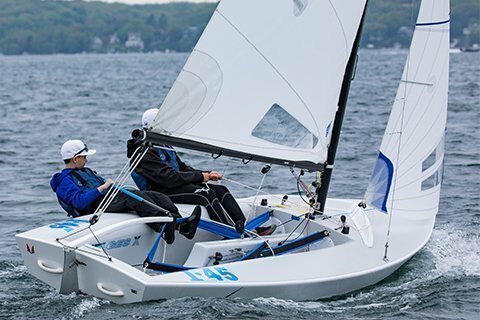 The Melges X Boat® makes learning to sail fun, easy and addictive. 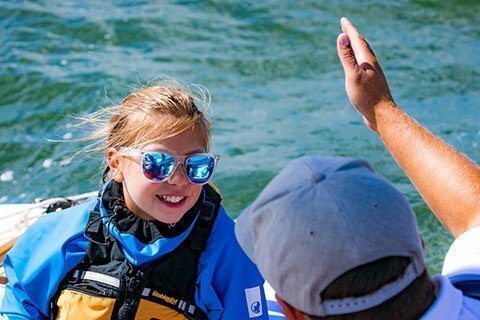 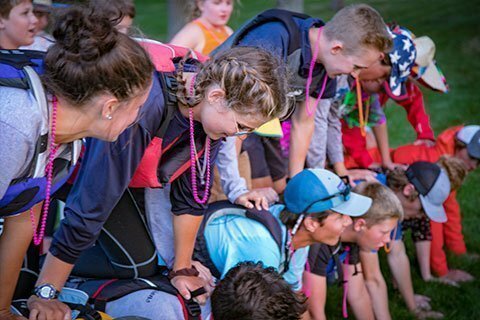 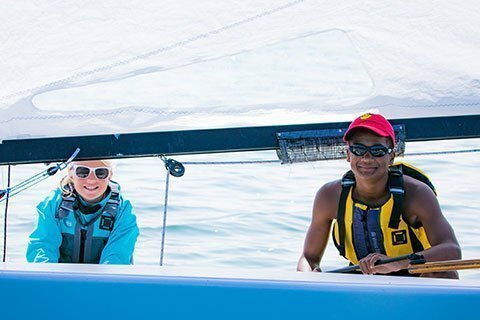 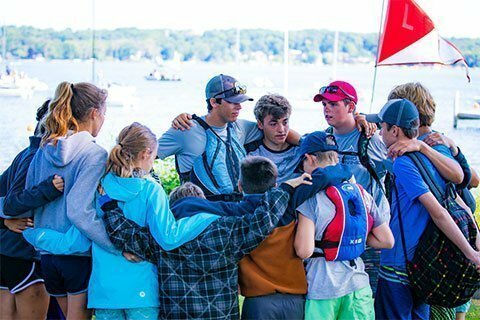 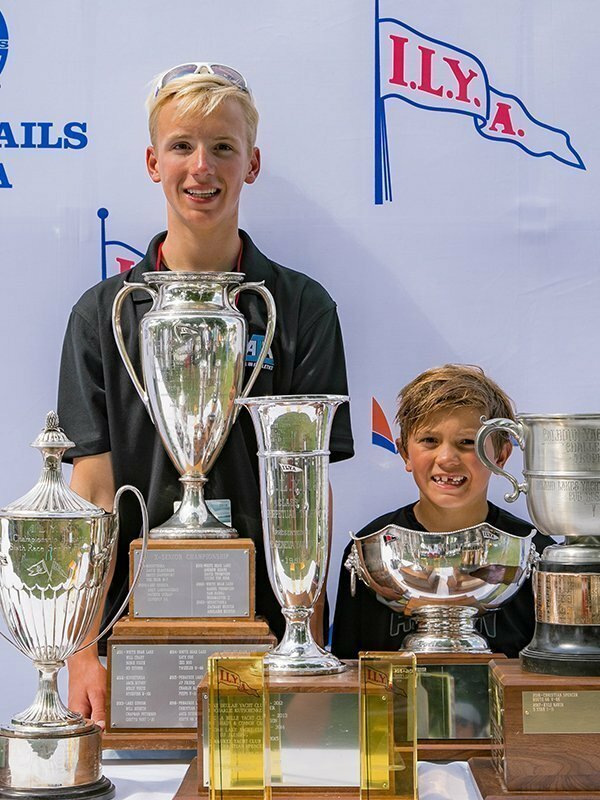 For youth sailors, it is a rewarding experience that ultimately fosters a deep passion for the sport. 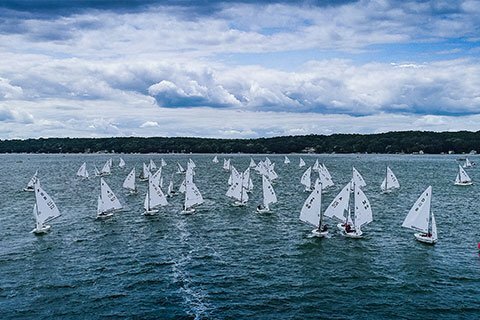 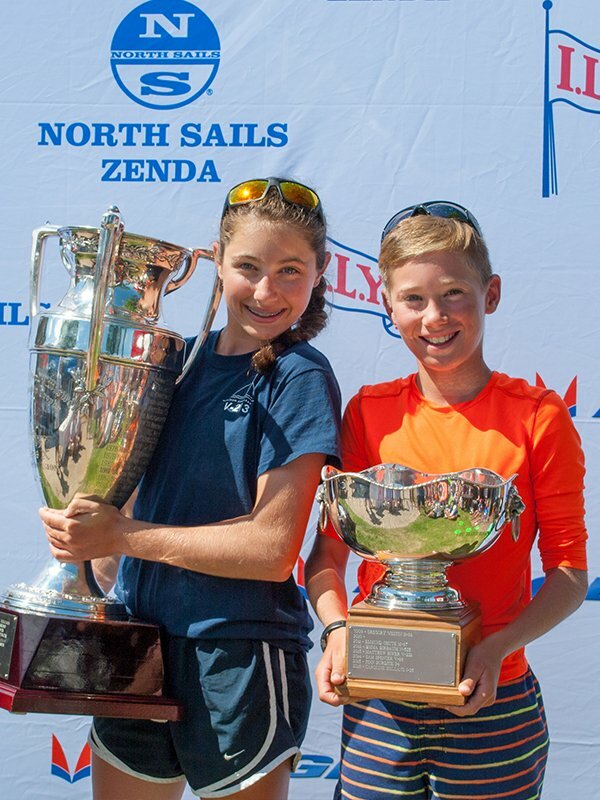 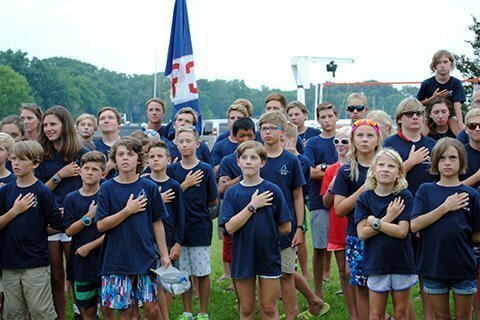 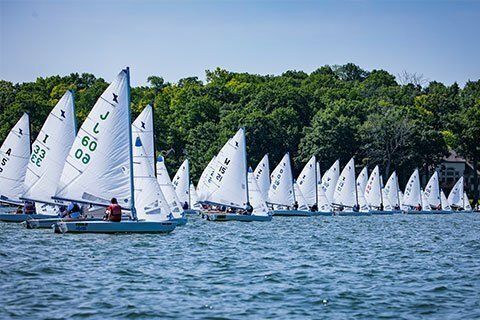 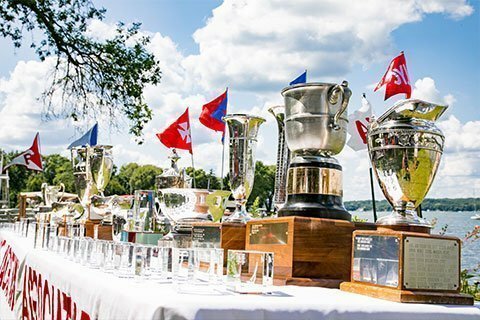 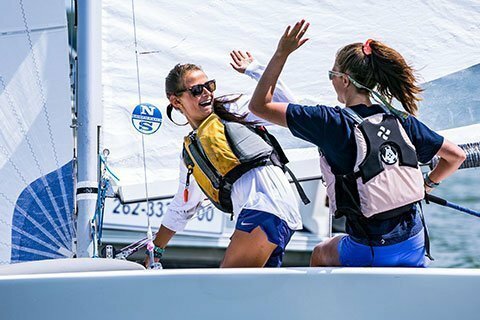 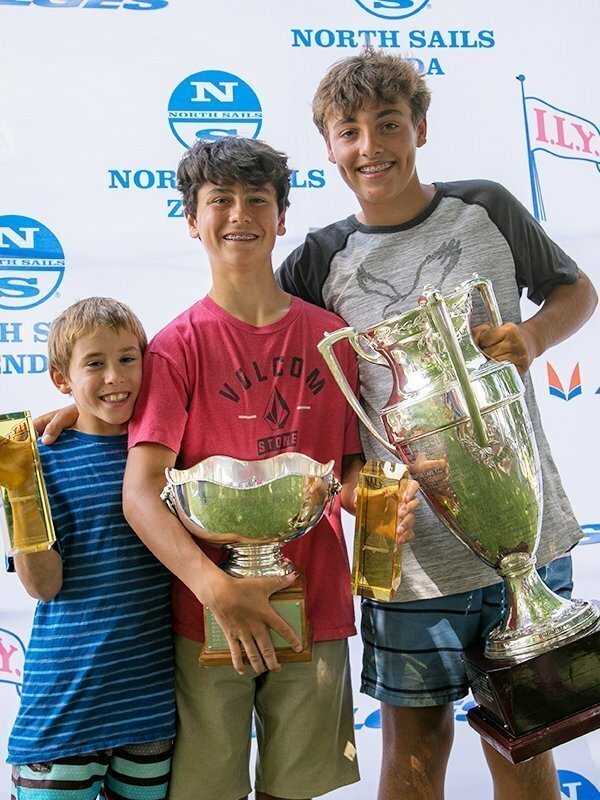 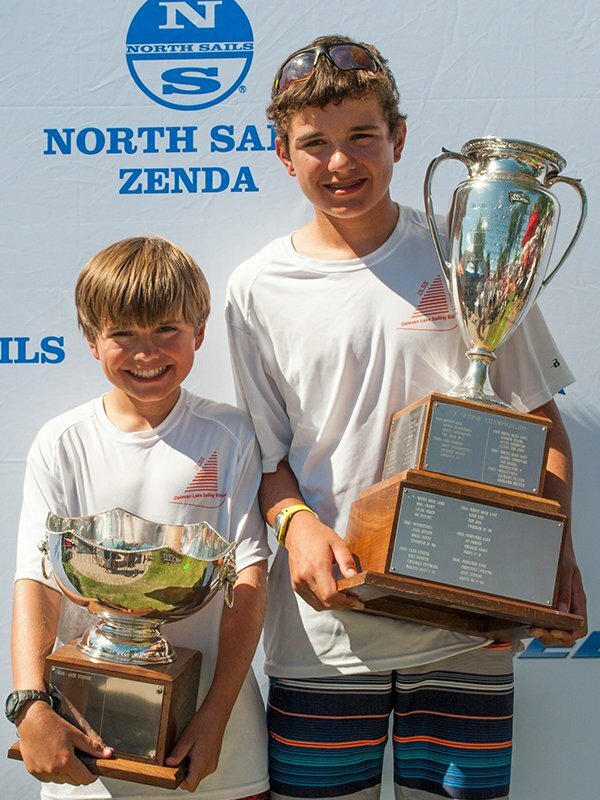 Boasting a regular showing of over 100 boats at the X Inland Championship, it is one of the most active youth sailing fleets in North America. 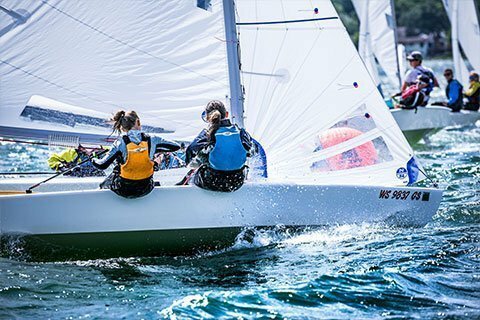 The Melges X Boat Experience not just about the racing. 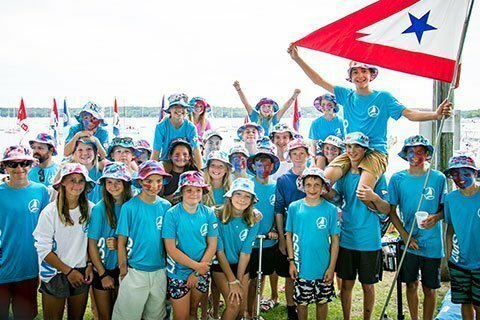 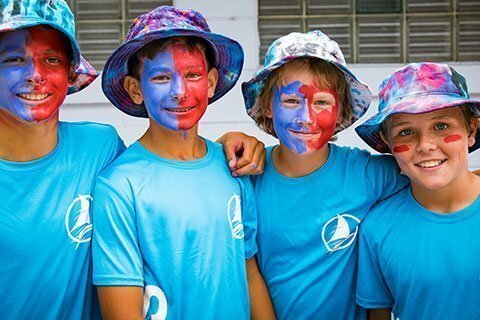 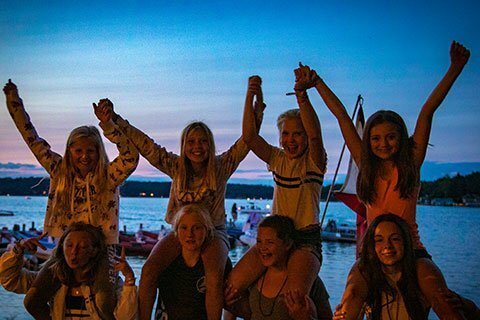 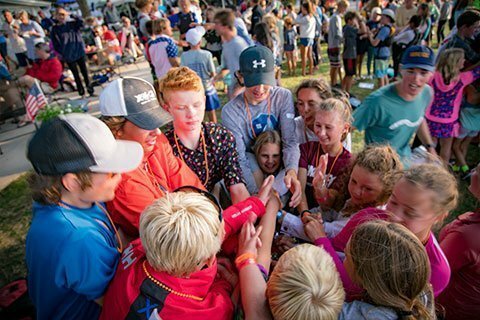 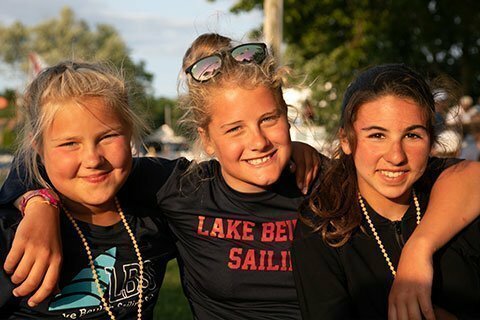 It’s about the community – Making lifelong friends through sailing, volleyball, and just plain fun. 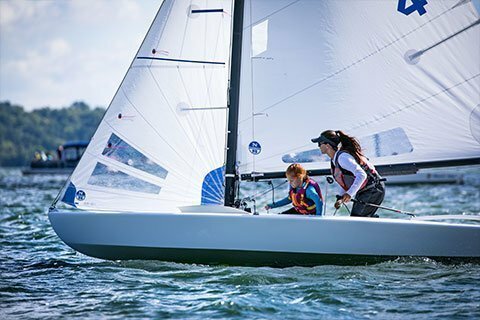 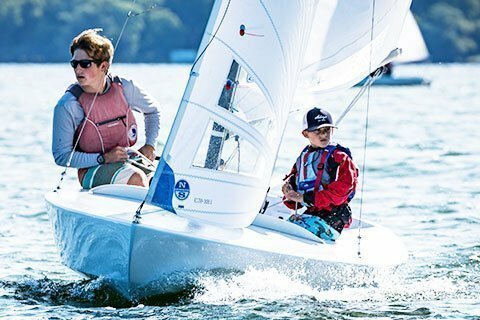 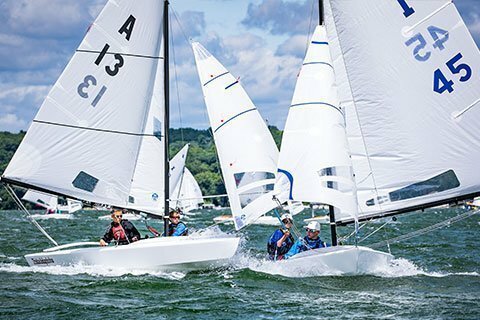 The Melges X Boat is the perfect, uncomplicated trainer designed specifically to be safe for novice sailors yet competitive & fun for aspiring junior racers. 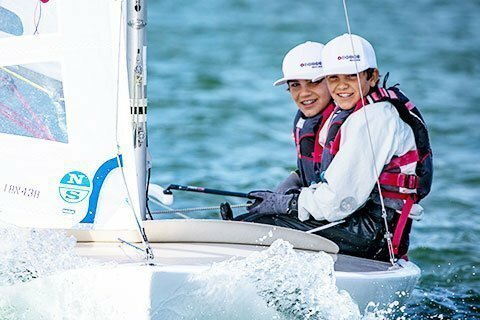 Fast and super smooth, it truly enables concise development and instruction of basic boat handling skills, maneuvers and racing tactics.